The reason a customized system can boost a grower’s bottom line over the long haul, is obvious, manufacturers say: It can streamline an overall greenhouse operation. 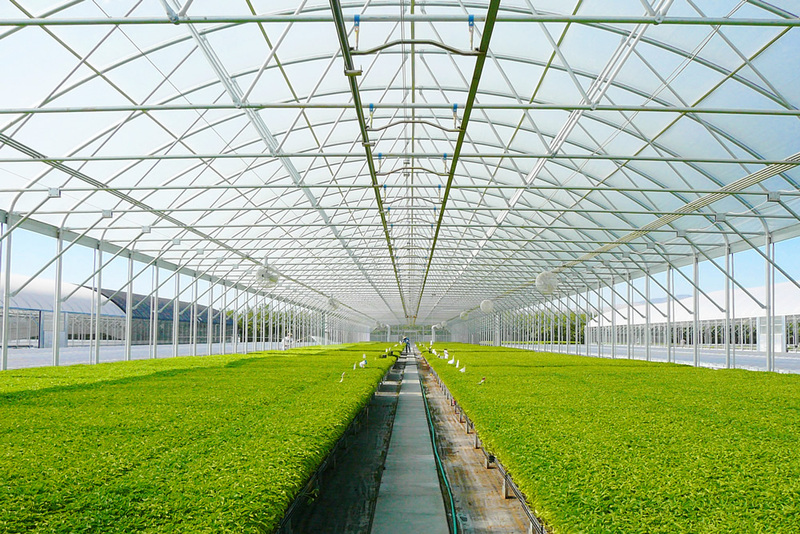 For Rough Brothers Inc., matching a greenhouse design to a grower’s operation is a core mission. “When we approach a project, we literally are not trying to sell anyone a standard house,” said Rich Reilly, President of Rough Brothers Inc. “We come in there saying, ‘What are your needs and how do you want the envelope to be shaped? What do you want to hang from it? How do you want to space the posts? How do you want to incorporate the systems? We are truly have an engineer-to-order or design-to-order philosophy when it comes to putting together a structure and systems. Manufacturers like Stuppy Greenhouse Manufacturing Inc. are placing extra emphasis on service support before, during and after installation. “We think service is critical,” said Linda Barnett of Stuppy. “We have eight territory sales managers who make on site visits both before during construction and afterward. They can call up the customers, see the site, follow-up and help them during the construction with things like going through the blue prints and I think that is critical to the customer’s connection to the company. Recent trends in the structure industry include the increase popularity of open- and retractable-roof designs. According to Richard Vollebregt of Cravo Equipment, Ltd., for many growers retractable systems are growing in demand due to their increase their profitability due to a grower’s increased ability to control the growing environment. “One of the trends we see is that people growing outside appreciate the good things about growing outside, but they also understand the limitations of growing outside,” said Vollebregt. “When they think about covering those areas that are growing outside, what ends up happening is when they put up a conventional greenhouse over the outdoor area, they basically have changed their problem. They haven’t really eliminated the problems they have just changed the problems. Now they have protection against the rain and the cold and wind, but now they are struggling from the point of view that the plants have a tendency to stretch, have an acclamation problem because now the plants are soft. What we see is that people that have the outdoor area that want to improve the profitability and quality are going towards the retractable roofs. They are basically using the retractable roofs to eliminate the environmental limitations of growing outside, but they are able to avoid the complication. It’s kind of like getting the best of both worlds". 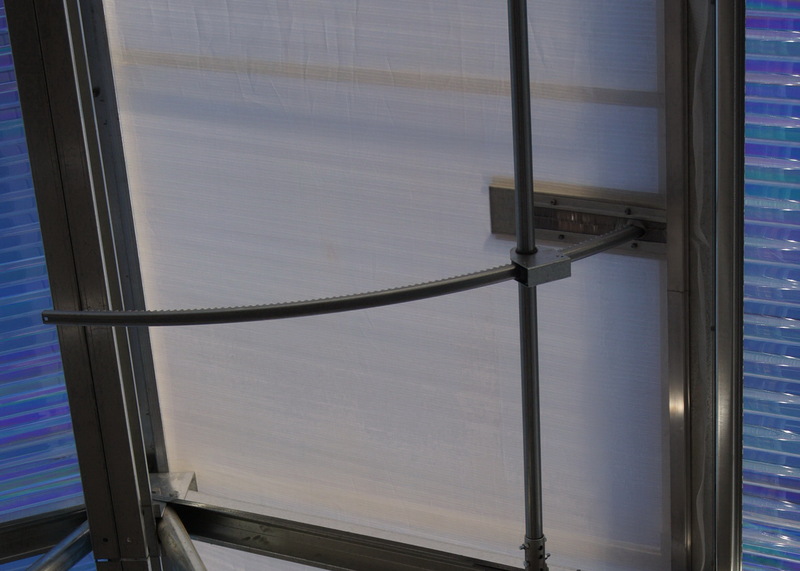 A retractable system is most effective when utilized with the most effective growing strategies, says Vollebregt. Another emerging trend, according to Reilly, is that more growers have been going with taller structures than in the past. “For new designs and structures we certainly see the gutter heights going higher and higher,” said Reilly. “Typical gutter heights are now 14, 16 or 18 feet high and they seem to be going up and not down. 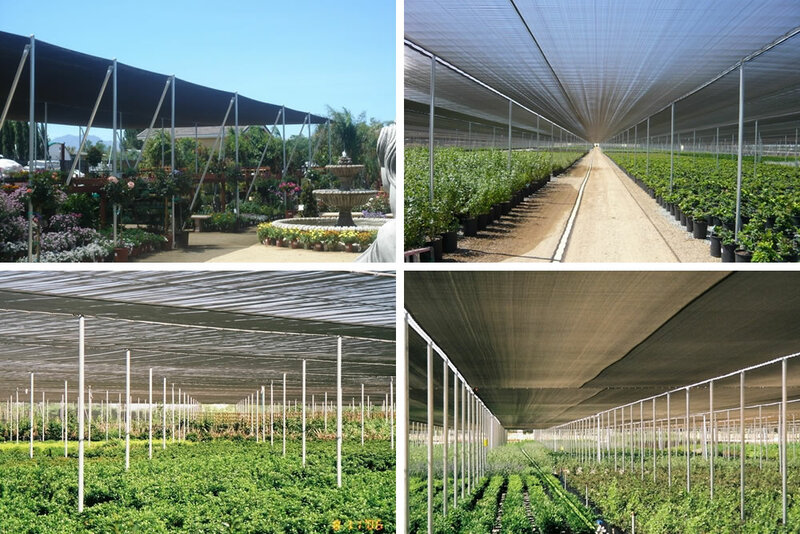 The reason for that is you create a better growing environment, and you have more flexibility in term of the type of equipment you put in overhead, whether its shade systems, boom systems or basking systems. While the current down national economy has adversely affected most greenhouse manufacturers, pricing has remained relatively stable over the past several years. While overall sales of the structures themselves are down, many manufacturers report that they have seen increased profits in improvements and renovations.